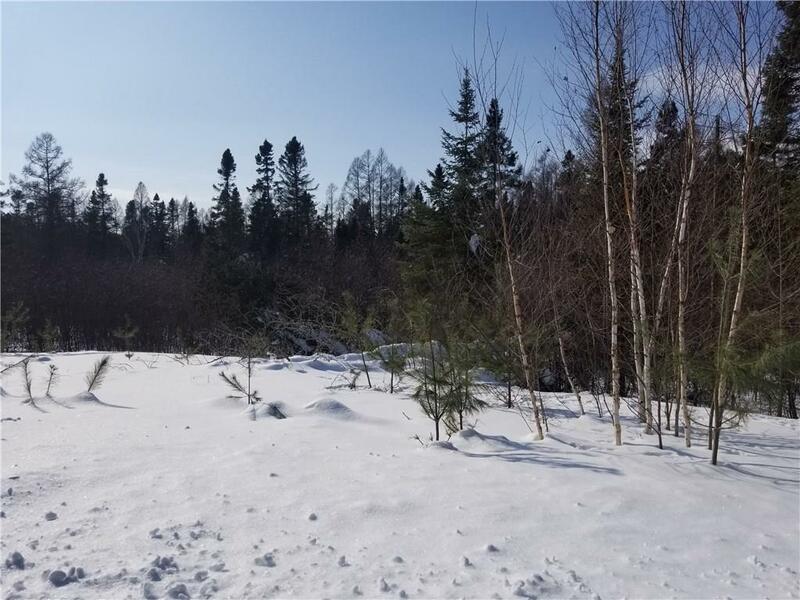 Over 8 acres of low land with a couple raised flats of highland for a camper or hunting stand. 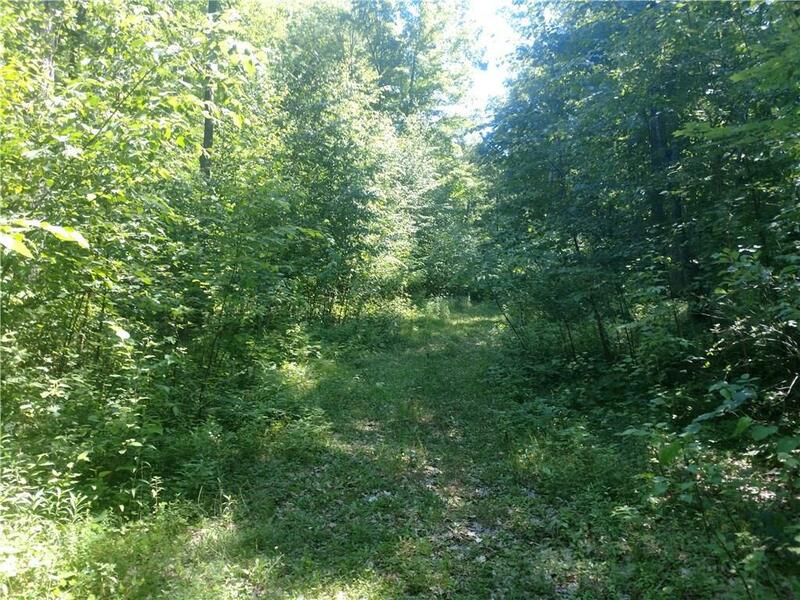 Wildlife is abundant trails run throughout of the land from deer, turkey, bear, grouse etc. 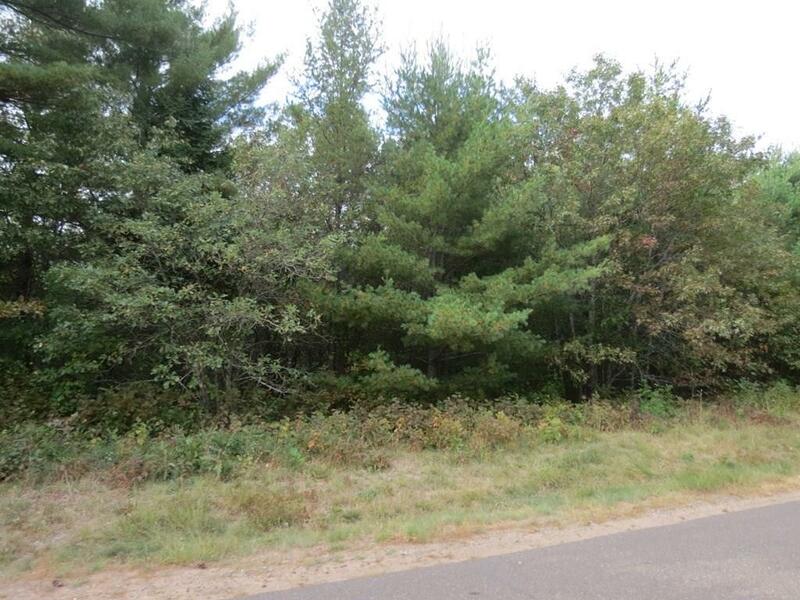 Over 8 acres of low land with a couple raised flats of highland for a camper or hunting stand. 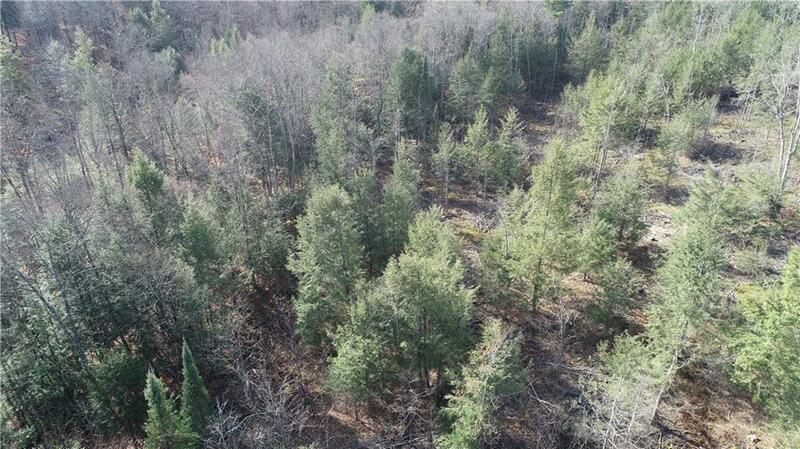 Wildlife is abundant, trails run throughout the land from deer, turkey, bear, grouse etc. 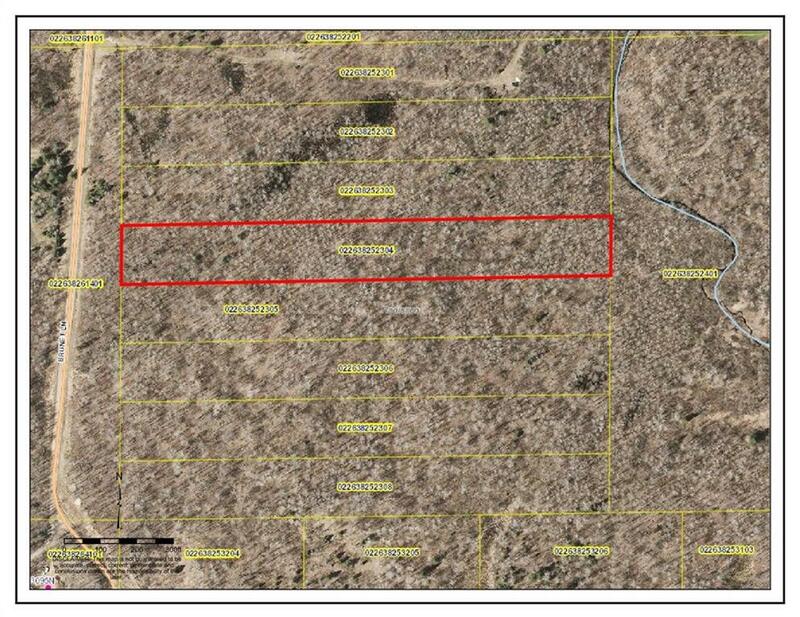 Wooded 10 acres parcel. 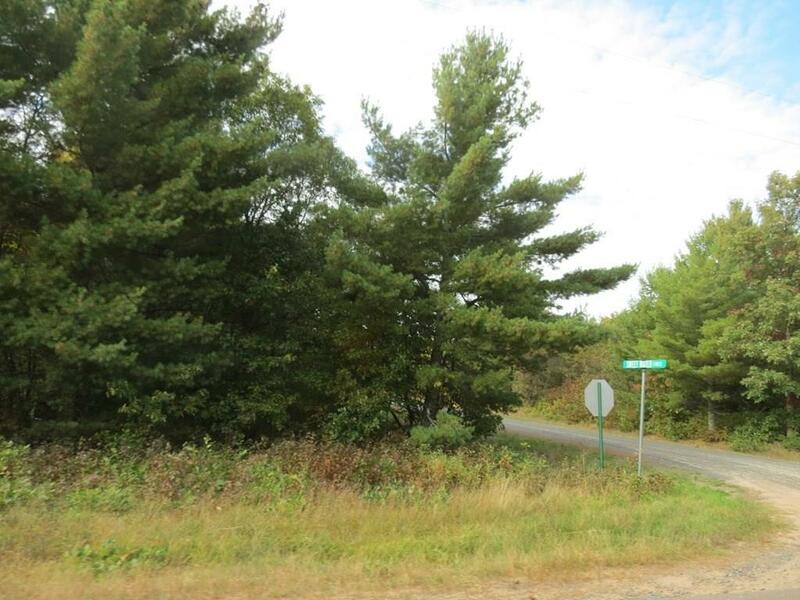 Off Highway NN near premier fishing and outdoor sporting activites in the Hayward lakes area. 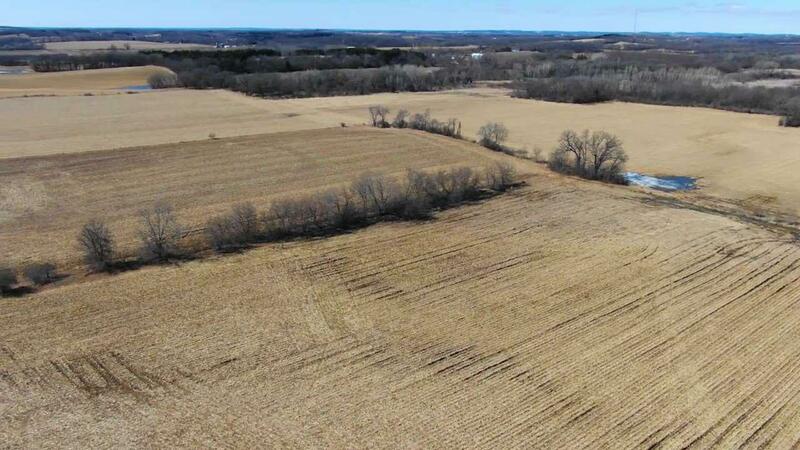 Own a piece of complete privacy with this secluded property. 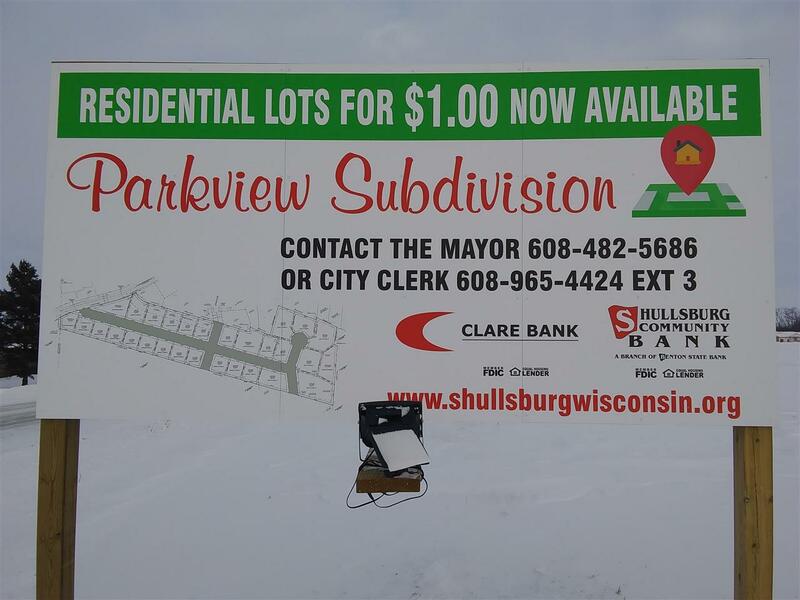 Nice buildable lot up in Dairyland. Build a home or cabin and enjoy the wildlife.